As utilities around the U.S. have sought to increase fixed charges in response to growing numbers of customers generating their own power, a Kansas utility is taking a more targeted approach. In a case now pending before the Kansas Corporation Commission, customers of Topeka-based Westar Energy with their own solar, wind or other generation will pay a higher fixed charge than other ratepayers. 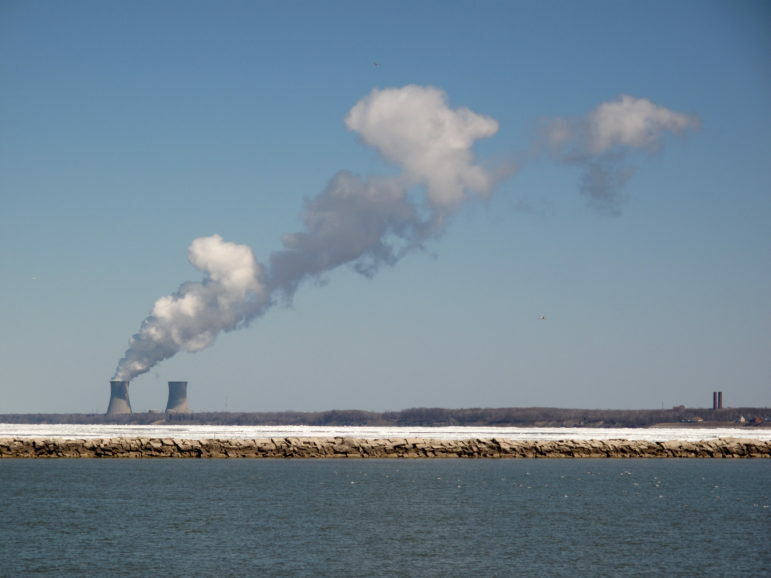 “We just want to make sure it’s fair to any customer, whether they decide to generate some of their own power or not,” said Jeff Martin, Westar’s vice president for regulatory affairs. Opponents see the proposal as another effort to fend off competition from residential solar after Westar’s effort to kill net metering ended in a compromise last year. “This is another attempt by the utility to kill solar in Kansas,” said Aron Cromwell, co-owner of Cromwell Environmental, a Lawrence-based solar installer. Over the past year, utilities across the country have been hiking – or attempting to hike – the fixed portion of their bills. Last fall, three Wisconsin utilities won increases in fixed-cost recovery from the utility commission there. 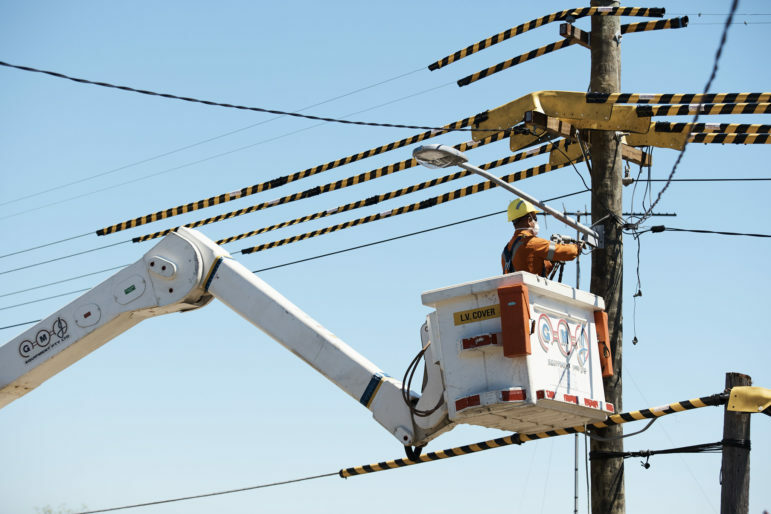 More recently, Kansas City Power & Light and the Empire District Electric Co., in southwest Missouri, filed requests with Missouri’s Public Service Commission to substantially increase the fixed portion of customer bills. Westar, which serves about 600,000 customers in eastern Kansas, has crafted three billing options. 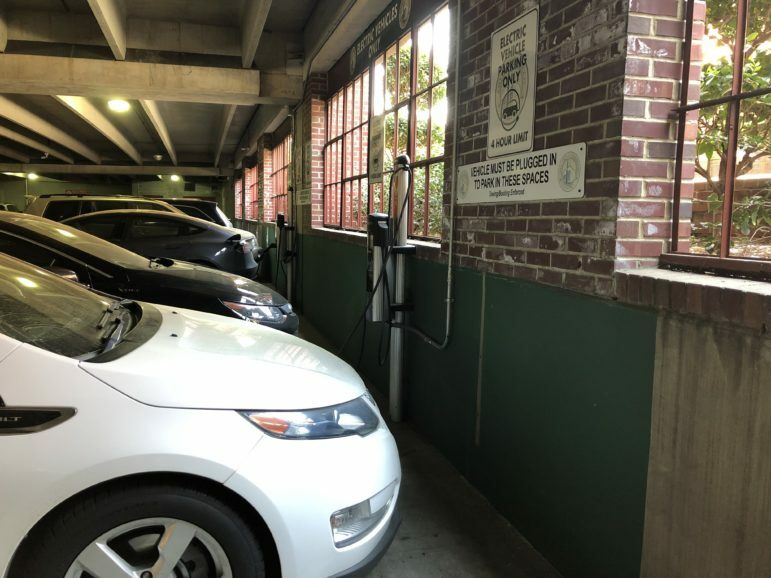 While most residential customers could opt for a $15 monthly fixed fee plus a per-kilowatt energy charge, solar customers could only choose between a fixed monthly fee of $50 plus an energy charge, or a $15 fixed fee plus a per-kilowatt rate plus a demand charge based on the previous month’s maximum usage. The variable energy charge would be lower in the two options available to solar customers. Existing solar systems would be grandfathered in. 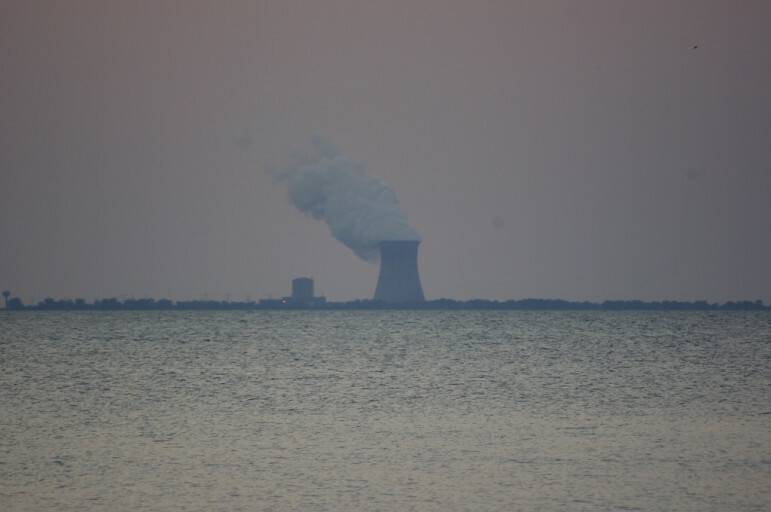 Cromwell predicts that the billing options outlined in Westar’s rate proposal will increase payback time from 12 years to more than 20 years, thereby creating a powerful disincentive to solar installation. “It’s discriminatory to say that (solar customers) can’t have ‘this’ rate, they can only have ‘those’ rates,” Cromwell said. 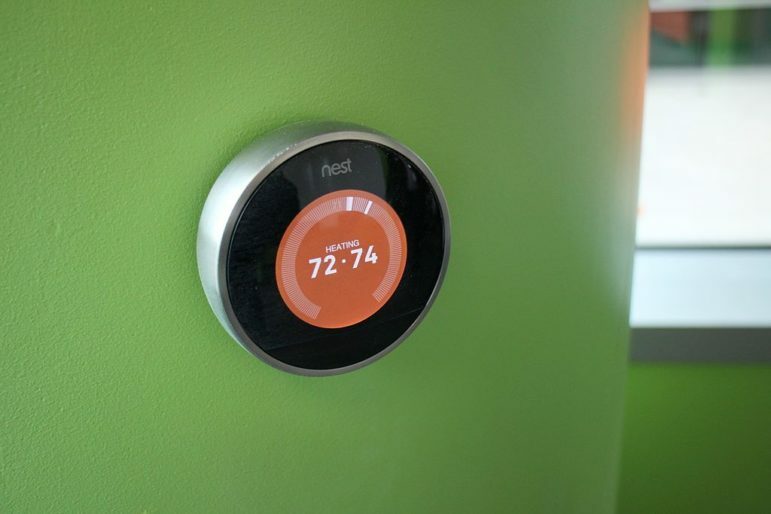 And he pointed out that “there are all kinds of ways to use less power,” like turning up the thermostat in July, or replacing incandescent lightbulbs with CFLs or LEDs. Martin said the 280 solar generators in Kansas typically offset about 90 percent of their bill, whereas even Westar’s most energy-conserving non-solar customers generally consume at least 300 kilowatt hours in a month. And although solar customers can produce a good deal of power, Martin said, there are plenty of times when their panels aren’t producing, meaning those customers draw on the utility’s system to get power. 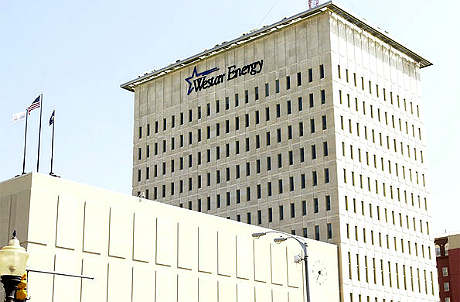 Martin said that for the purposes of the rate plan, Westar estimates its fixed costs at 73 percent of the cost of delivering power to customers. 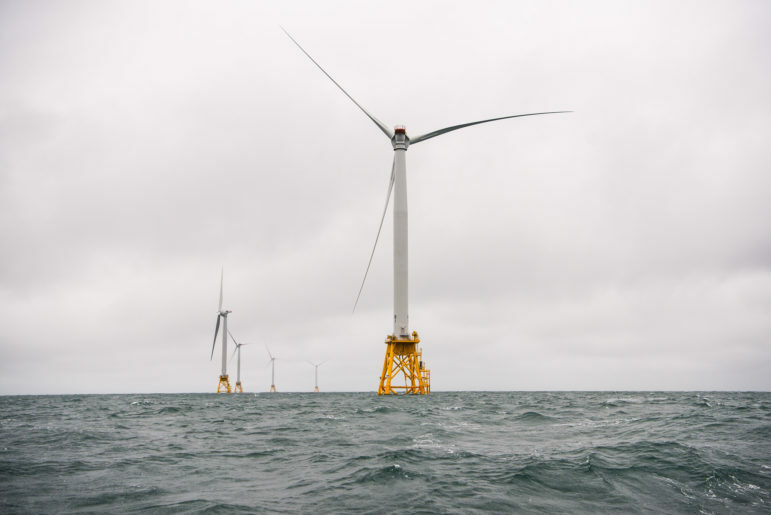 However, the notion of “fixed” costs is more nuanced than Westar and other utilities often portray it, according to Karl Rabago, a former Texas utilities regulator who is now the executive director of the Pace Energy and Climate Center. As an example, he pointed to a California project done 20 years ago. In an experiment, a utility installed a 0.5 megawatt solar array next to a transformer in Kerman, California and found that it added 4.6 years to the life of that transformer, resulting in a $398,000 reduction in “fixed ” costs. Solar a cost, or a benefit? Cromwell concedes that solar customers – like all utility customers – are tapping into the infrastructure for generating power and getting it to customers. But how much should a solar customer pay for that privilege? 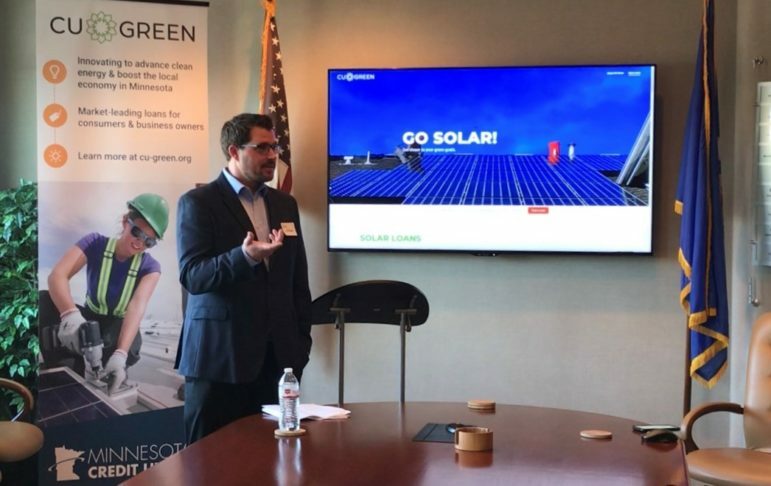 In fact, “every independent study done on that point has shown exactly the opposite,” said Bryan Miller, vice president of public policy at solar developer Sunrun. 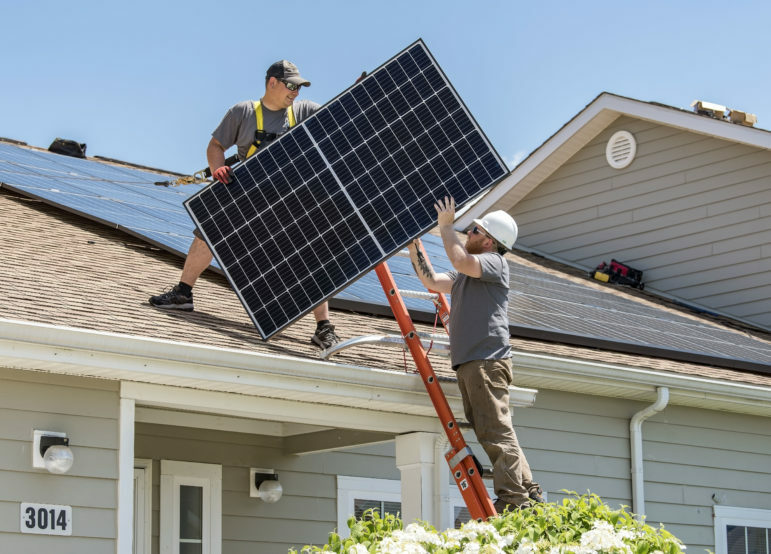 Studies in Vermont, New York, Texas, Nevada and, most recently, Missouri, have concluded that solar customers are a net benefit to the power system. Solar customers create costs, he said, but benefits as well, such as avoided investments in transmission and distribution, and reductions in the amount of power lost in the course of moving it long distances. There is some overlap between when solar panels are producing and when system demands are at their highest, according to Martin. He said rooftop solar panels, which generally face south, tend to produce maximum power at about 2 p.m. Peak demand on the system, however, is from about 5 to 7 p.m. And because peak demand, rather than total demand, is what really drives utility costs, he said that customers with south-facing solar panels reduce demand at a time of heavy use, but generally are pulling energy from the system when it’s producing its costliest, peak-hour power. Editor’s note: An earlier version of this story incorrectly stated that solar customers would be required to pay the $50 fixed charge. The story has been updated with the correct rate information.